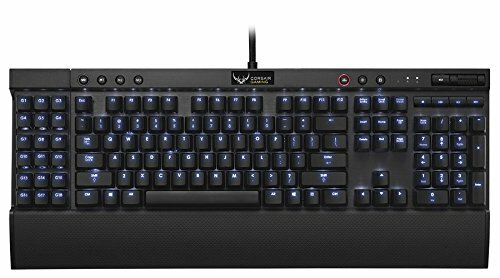 Mechanical Keyboards: How Are They Different & Are They Worth It? Mechanical keyboards are sworn to be lifechanging, wondrous by the people that purchase them. "My keyboard is so much faster!" "It makes me so much more efficient!" "It saved baby Timmy from the well!" etc. etc. But are they really that different from a "normal" keyboard? And most importantly, are they worth the (often exorbitant) price tag attached to them? This article is going to be broken up into two parts. 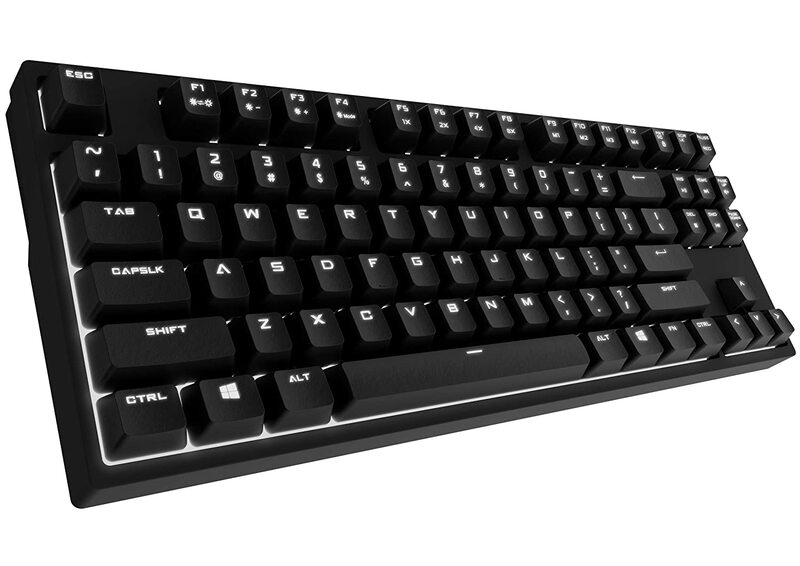 The first part will focus on the differences between mechanical keyboard and "regular" (membrane) keyboards. The second part will determine whether mechanical keyboards are really "worth it" and who would benefit from purchasing them. There can be an audible and tactile bump when the key reaches the actuation point (tactile mechanical keyboards) or there it can be one smooth action (linear mechanical keyboards). It takes less time for a switch key&apos;s contact points to register that they have been pressed. It takes a bit more pressure to push the key all the way down (aka. to "bottom out" on the key). When it does go all the way down, it often makes a heavy "clacking" sound. It takes ever so slightly longer to register the key press than if you were pushing down the switch directly. Because of the way that the membranes connect, you have to push the keys down the whole way every time, although you do not feel a “bump” like in mechanical tactile keyboards. The biggest advantage that mechanical keyboards have over membrane keyboards is customization. You can try out several different keyboard types (tactile vs linear, low actuation point vs high actuation point) before purchasing them, to see which ones “feel” right to you, versus with a membrane keyboard, they will basically all feel the exact same. Mechanical keyboard fans will argue that the rubber domes in membrane keyboards feel more “mushy” or “sticky” compared to mechanical keyboards. The keys do not go up and down as quickly because you are having to push through membrane layers. It is notable, however, that this difference is only really noticeable if you primarily use a mechanical keyboard for a long time, and then go back to using a membrane keyboard. Membrane keyboards are cheaper and easier to mass produce, and this is their main advantage. Because they don’t have a switch beneath each key, they are smaller and lighter, which is suitable for portability (i.e. laptops). The membranes also allow you to type more quietly, opposed to the clicking and clacking of pushing switches and bottoming out on mechanical keyboards (think of how loud keyboards in the 80s and 90s sounded!) Linear mechanical keyboards address this issue, however. Cheap and bulk manufacturing comes with a price, however: even the best membrane keyboard will only last about 10 million key strokes. Most break and need to be replaced at about 1-5 million. Mechanical keyboards, however, are built to last up to 50 million key strokes. As it usually goes with these things, it comes down to personal preference. As much as you probably want to read an article that gives one single solid right answer, the truth is that the type of keyboard that is “best” depends largely on what it is used for (despite what very vocal and aggressive bloggers and threads on social media will argue otherwise). If you are someone who is typing a LOT – that is, someone whose primary daily activity is literally to push buttons on a keyboard, such as a programmer, a hard-core gamer, or a novelist – a mechanical keyboard will suit you better. Why? Because once you find one that meets your preferences and gives you the tactile feedback that you need, you can push buttons more accurately and efficiently. If you choose one with a higher actuation point, you will be able to “feel” when you have pressed the key without having to push it down all the way. It doesn’t sound like it would make that much of a difference, but over the course of hundreds of thousands of key presses, those little extra movements add up. Plus, it makes sense for you to invest your money in something that will be used very heavily, and will last longer. 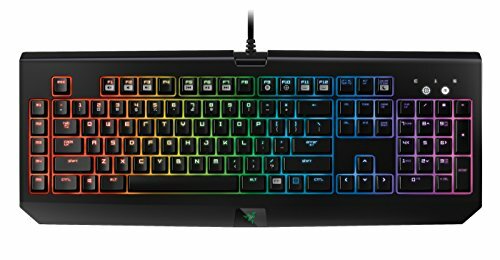 However, for the average computer user, a membrane keyboard will suit you fine for your Facebook messages and internet browsing, 1-2 page reports or excel sheets, and casually gaming. You don’t need a keyboard to last for 50 million keystrokes, because at the rate that you type, your keyboard will literally outlast your computer. It doesn’t make sense to sink a bunch of money into something that you do not use very heavily.